This eBooklet walks you through the process we use on a daily basis when producing our custom belts. 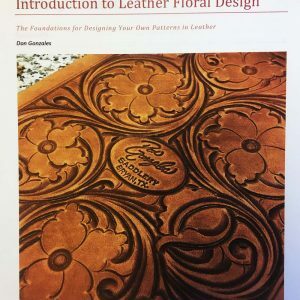 We touch on the basics of floral layout as well as converting a belt measurement into the belt blank cut length. 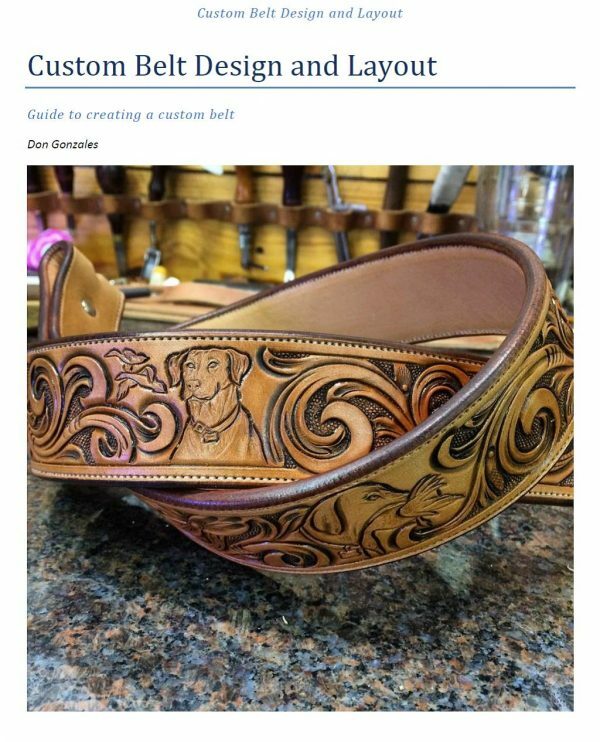 This eBooklet is meant to be a guide that can be used to clear up some common questions and issues in making custom belts.